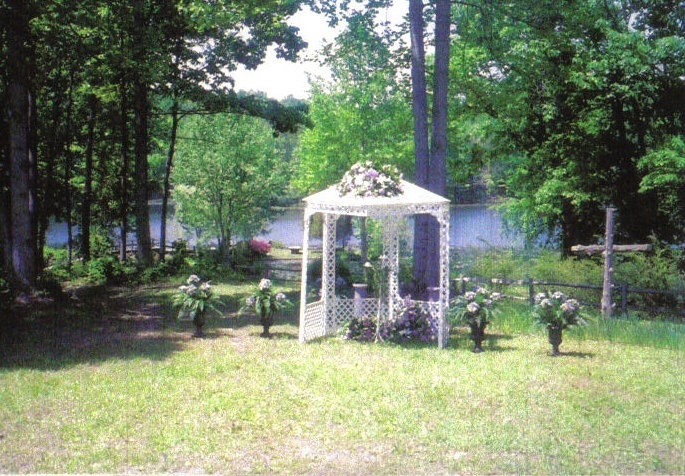 Welcome to the Allison's Woods Events website! 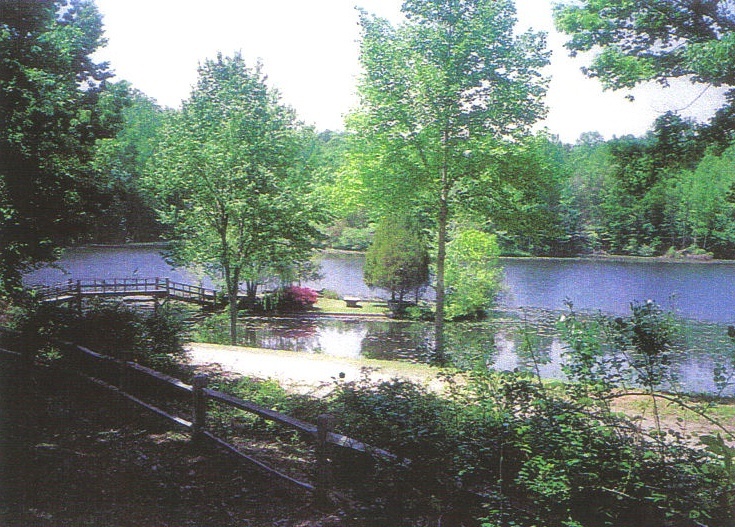 Allison's Woods is located in the Central Piedmont of North Carolina and is an Iredell County landmark. 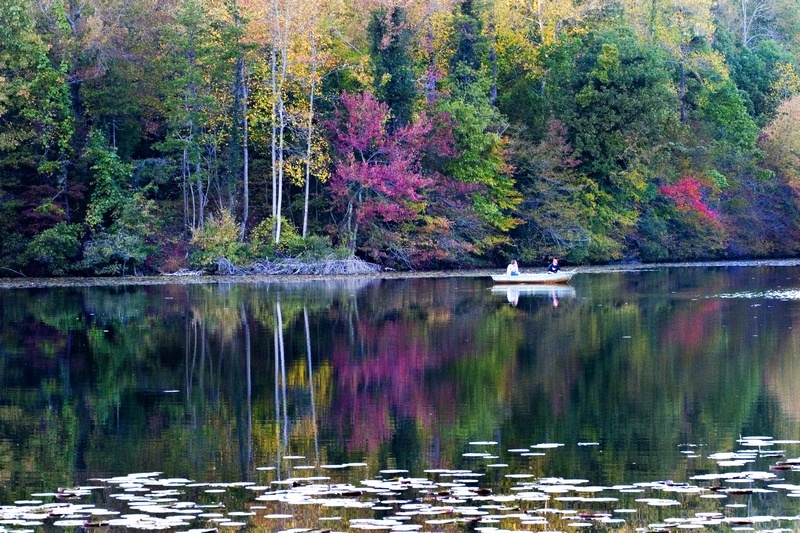 Our forest straddles the South Yadkin River just north of Statesville, North Carolina and has been in the Allison family since the mid 1700's. 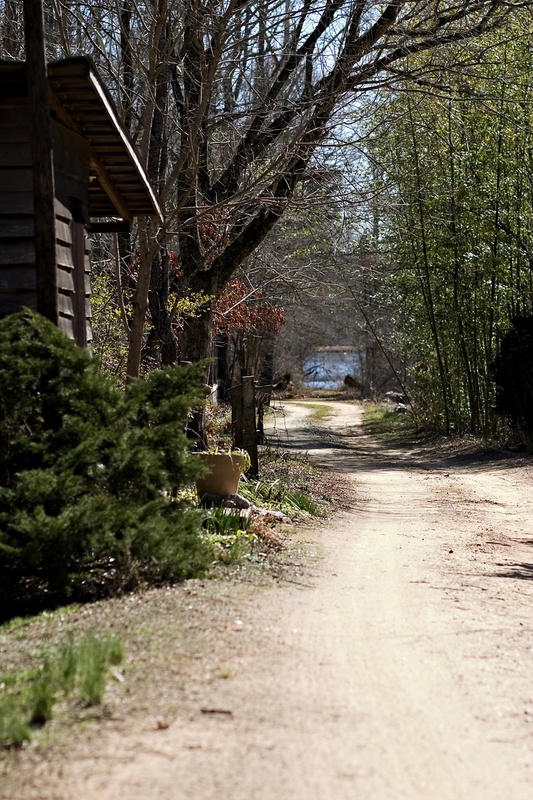 In the 1920's Major William Locke Allison transformed the acreage into a gentleman's farm. Here, amidst the grandure of tall trees, clear water and the history of several generations, you'll find unique areas that take normal event settings to a whole new level. Corporate retreats, historical programs, educational seminars, weddings, reunions, parties, receptions...no matter what event you are planning. We have the perfect setting to make it not only successful, but also unique and impressive. Any of these locations would be the perfect setting for your special event. We also offer miles of trails weaving through native forest and ornamental plants including dense stands of bamboo. Allison's Woods is designated as a National Historic Place and as a National Heritage Site of Regional Importance. Allison's Woods is available for tour by appointment. 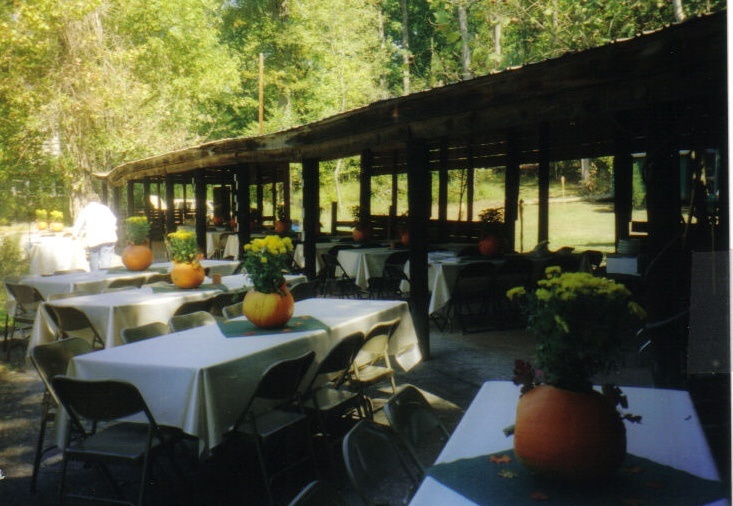 To obtain additional information on what Allison's Woods Events can do to help you plan your special event, please contact Selena Redmond-Goodin (704)873-5976 or Andrew Allison (704)657-1525. Email Gracie11288@msn.com. Although sites may be reserved on our Calendar of Events, please check with us for availability. Due to various locations on the property, numerous events are possible at the same time.